Consumers are increasingly concerned over the food they eat. Therefore they seek to minimize processes, saving time and consuming high quality products. Our process has all the rigorous quality processing in food safety,since we are based on NATURAL FOODS. Consuming precut vegetables and salads READY TO EAT, you do not need to wash them, the product is 100% sanitized, ready to eat. We supply all supermarkets nationwide, with ready-to-eat products with the DOLE, VITTA FRESH, brands. 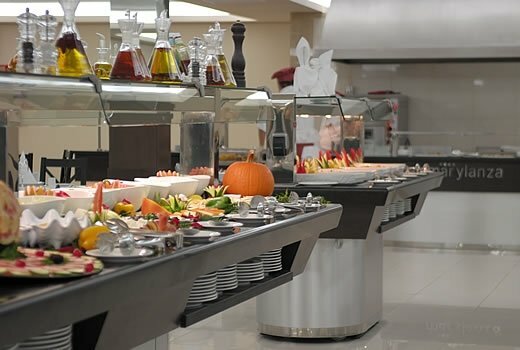 (Restaurantes, Hotels, Catering) We provide major restaurants, hotels, catering nationwide for all Lima. We develop products for every customer according to their needs, always based on providing the best product, providing integrated solutions (food, logistics, operational) for the entire food service industry.